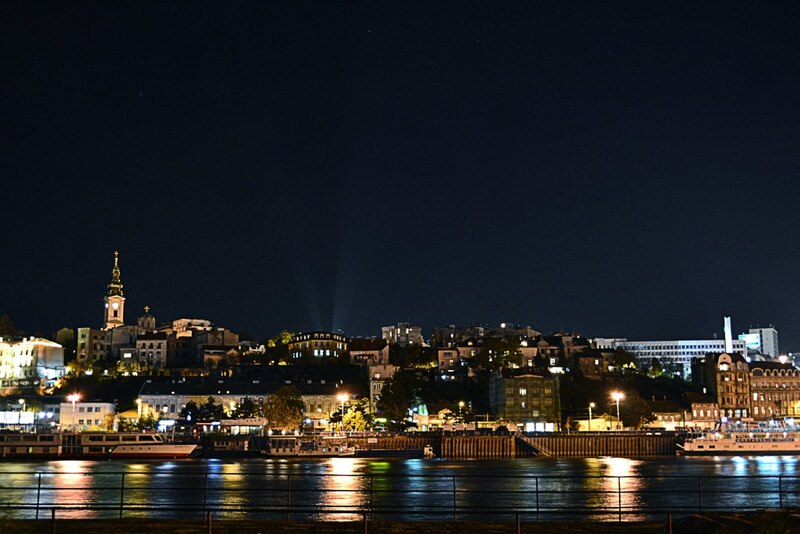 Belgrade lies at the confluence of the Sava and Danube and it is one of the oldest cities in Europe. The first settlements in the Belgrade area date from prehistoric Vinca 4800 BC. Belgrade itself was founded by the Celts in the third century BC, before it became a Roman settlement Singidunum. Slavic name “Beligrad” was first recorded in 878th. Belgrade is now a city of open heart, friendly hosts, bohemian nights and crazy fun. Departure from the airport to the hotel, accommodation in the desired 4* hotel in the city center, info-tour to the heart of the city – Knez Mihailo shopping street, free time for individual activities. Around 19:30h dinner at restaurant with live music in Zemun (around 20:30h). Overnight. Breakfast, sightseeing with tourist guide in desired language by bus (Knez Milos street – embassies, buildings destroyed in NATO bombing, Fair, Hippodrome, Topcider with the Knez Milos’s konak, Topcider star, Boulevard of Peace, the White Palace, the Military Medical Academy, stadium “Red Star”, Autokomanda Square, the Temple of Saint Sava, the National Library, Karadjordje’s Park, Square “Slavija”, Boulevard of King Alexander – buildings of the Legal and Technical School, monuments of Nikola Tesla and Vuk Karadzic, Church of St. Mark, the Parliament, Nikola Pasic Square, Terazije Square) and by foot (Republic Square, Knez Mihailo piedestrian area, Cathedral, the pub “Question mark”, Patriarshy, Kneginja Ljubica’s konak, Belgrade Fortress with monuments and museums within it), optional lunch at restaurant on the river, free time in the city-center for shopping. Around 21:00h dinner at restaurant with live music (named as the best restaurant in Belgrade 2005th and in Serbia 2006 and 2014) in Skadarlia – the bohemian quart of the town, clubbing at the famous night club after dinner. Overnight. 3.day: BELGRADE Breakfast, optional boat cruise with guide (1h duration) or free time, departure to the airport. End of the arrangement.